As we enter the season of giving and charity, it's always great to hear about businesses that are stepping up to help the community. Craft beer is part of that. 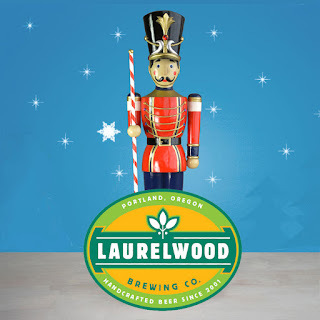 As has been the case for many years, Laurelwood Brewing is again sponsoring its annual Doernbecher Holiday Toy Drive. Between now and Dec. 20, patrons can drop off a new and unwrapped toy at Laurelwood's Sellwood or Sandy Blvd. location. 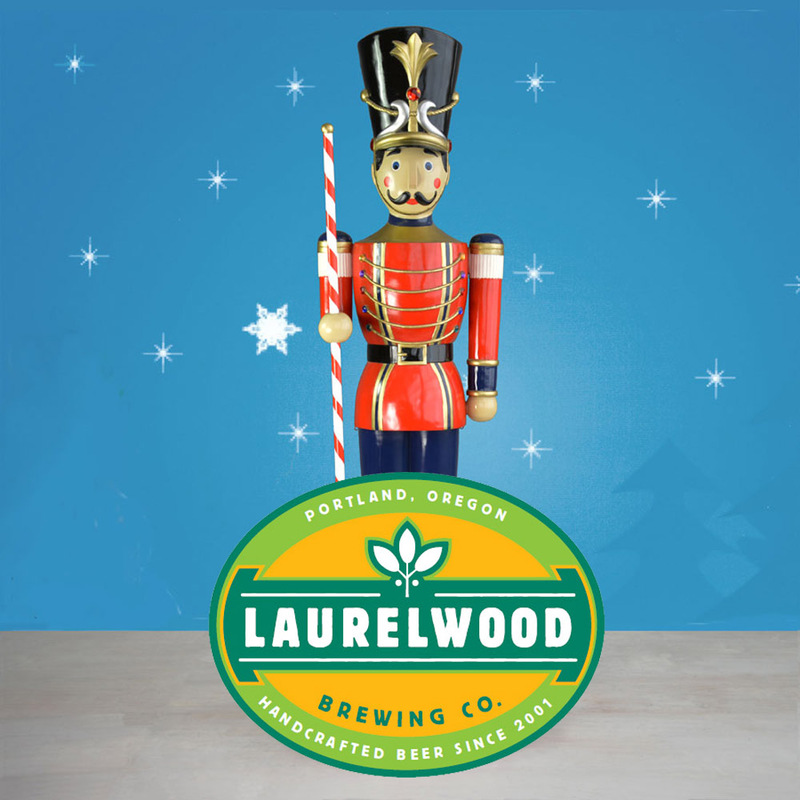 In exchange, donors may purchase a pint of Laurelwood brew for $1 or enjoy a non-alcoholic beverage for free. "We have always been dedicated to helping area youth,” said Desi Riscol, Laurelwood Public House and Brewery Area Manager. "This year, it feels especially important to extend the power of kindness. We’re excited to help give the gift of a magical holiday season to the children and families spending it at Doernbecher." Laurelwood is no stranger to fundraisers, having sponsored benefits for schools and a variety of related community causes dating back to 2001, when it launched Dine Out to Wipe Out Cancer. "We've never viewed fundraisers as an obligation," said Mike De Kalb, Laurelwood founder and co-owner. "We do them to give back to the community, to support the people who support us. Schools are desperate for funds. Some kids and families need help at Christmas. [My wife] Cathy and I have lived in this community for almost 25 years and this is our way of giving back." Of course, Laurelwood is far from the only craft beer-centric business that supports the community. Belmont Station routinely has benefits, such as the Black Friday Sneak Preview. The list goes on. Ninkasi, Widmer, Breakside and a host of others give back to the community regularly. You'll find details related to the Doernbecher Holiday Toy Drive on the Laurelwood website here. It's sure to be another big success this year thanks to support from the community. The chance to enjoy good karma and a tasty beverage at a bargain price are just added benefits for those who donate.